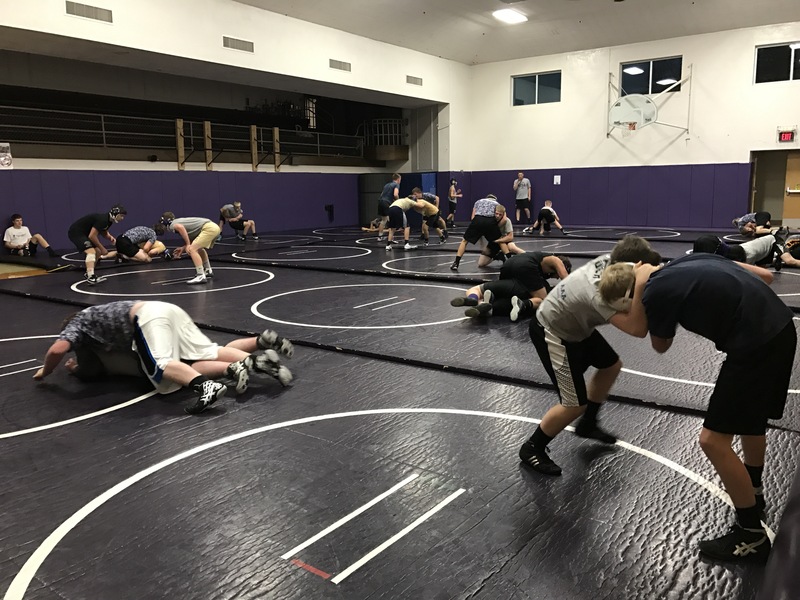 Goodhue Wrestling family and fans are invited to a welcome home tonight to celebrate the 2017 season! We will honor our Section Runner-Up Team, 13 Section competitors and 11 Section medalists, 4 state entrants and 3 medalists and 2x state champ! Let’s celebrate the journey our young men started on a cold afternoon in November! 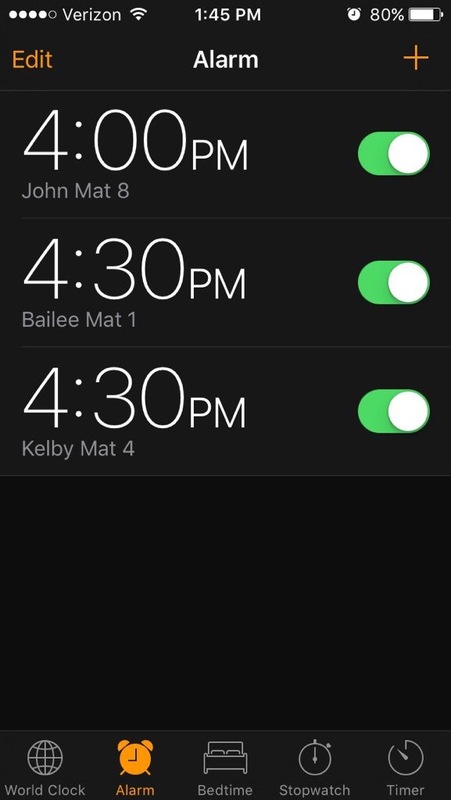 Set your alarm… State Quarter Finals are coming up at 4:00. John will be up immediately at 4:00 on mat 8. Kelby will be on mat 4 and Bailee will be on mat 1. The brothers will be about the 4th/5th match on their mat so they’ll be up at approximately 4:30. In the first round, John won by pinfall in the 3rd period. Mason lost by fall at the end of the first in an outside cradle. Mason will need his first round opponent to win in the quarters to get a consolation match tonight in the wrestleback round at 7:00 p.m. Bailee controlled his match, picking up a 13-5 win. And Kelby also picked up a major decision, winning 15-2. State first round starts now! 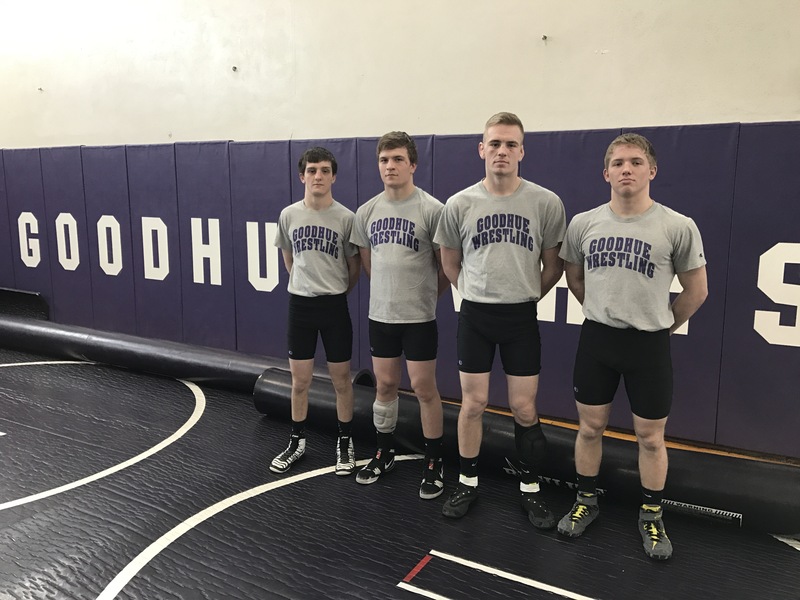 The Goodhue boys are ready to wrestle! John comes out first on mat 7. Kelby is on 3, Bailee on 1, and Mason on 4. 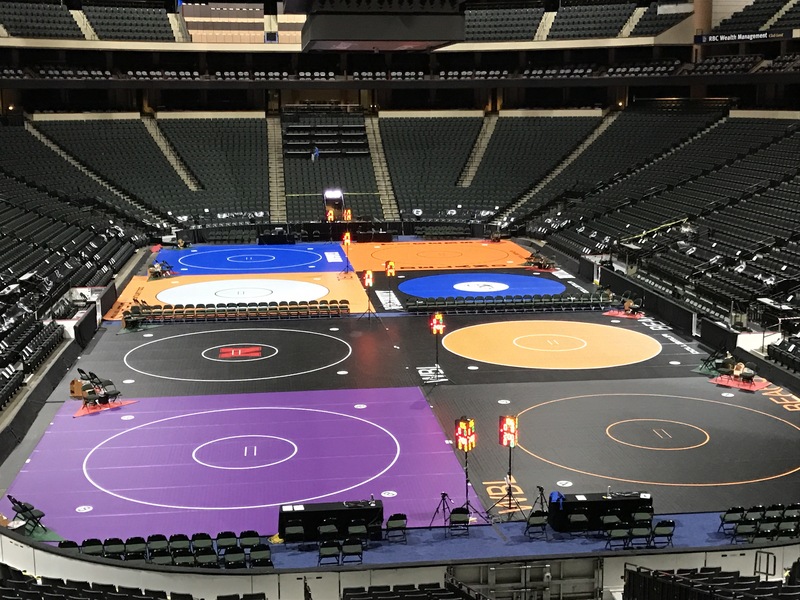 Check out Track Wrestling (search “MSHSL”) for dashboard scoring and/or video or prep45.com for video. Twitter updates will come too.